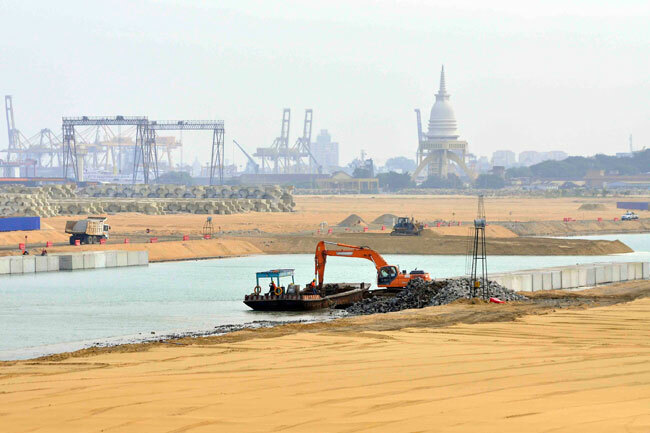 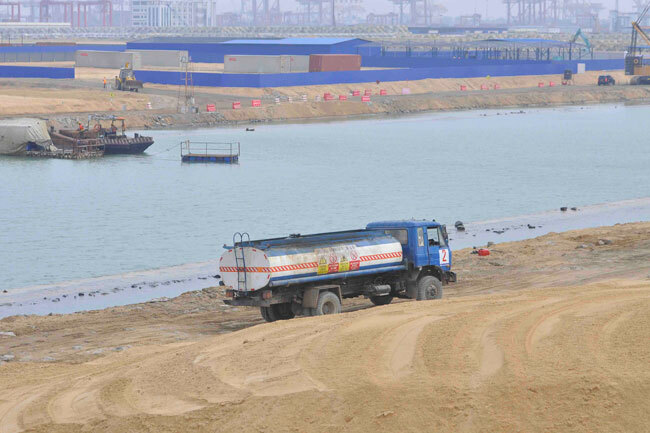 Land reclamation of the Colombo International Financial City (Port City) has been completed as of now, the Ministry of Megapolis and Western Development stated. 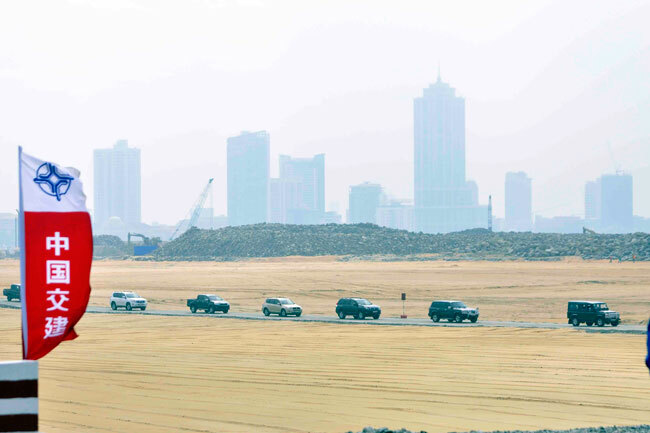 Accordingly, the construction process of the city will commence shortly, the Ministry added. 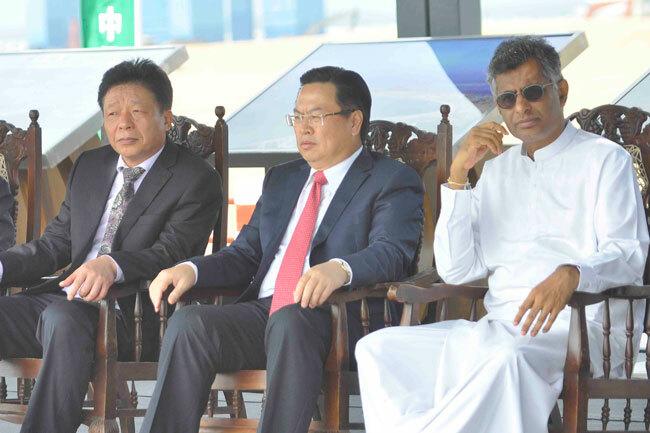 An observational visit led by Minister of Megapolis and Western Development Patali Champika Ranawaka, the Chinese Ambassador, the Managing Director of Port City Colombo (Pvt.) 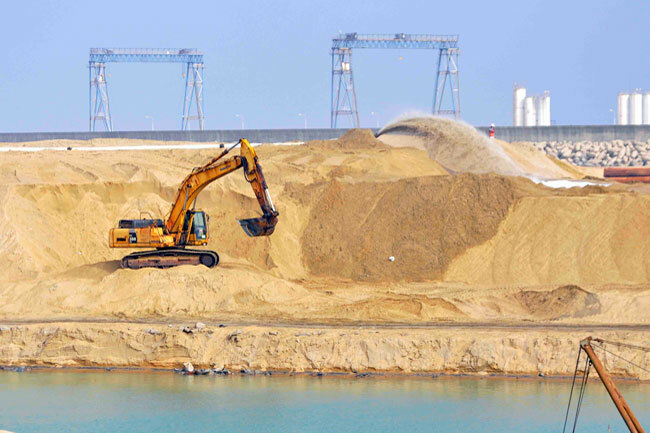 Ltd is scheduled to be carried out at the construction site today (16). 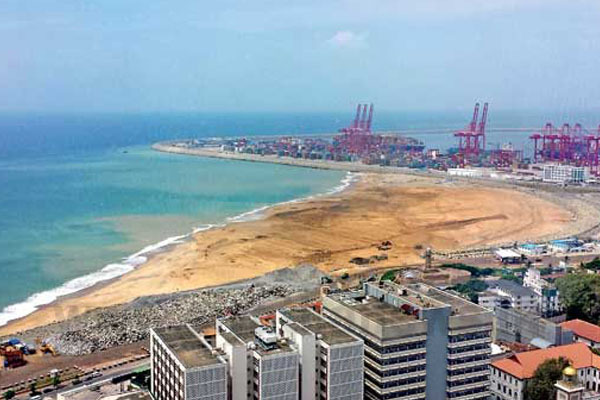 Reportedly, a land of 269 hectares has been reclaimed for the Colombo International Financial City project. 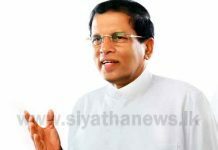 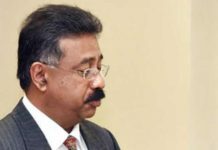 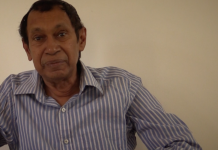 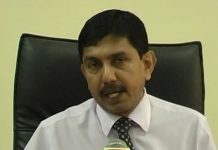 The Colombo International Financial City will be connected to the Colombo-Katunayake Expressway and the proposed Colombo Light Rail Transit System, the Ministry of Megapolis and Western Development further said.